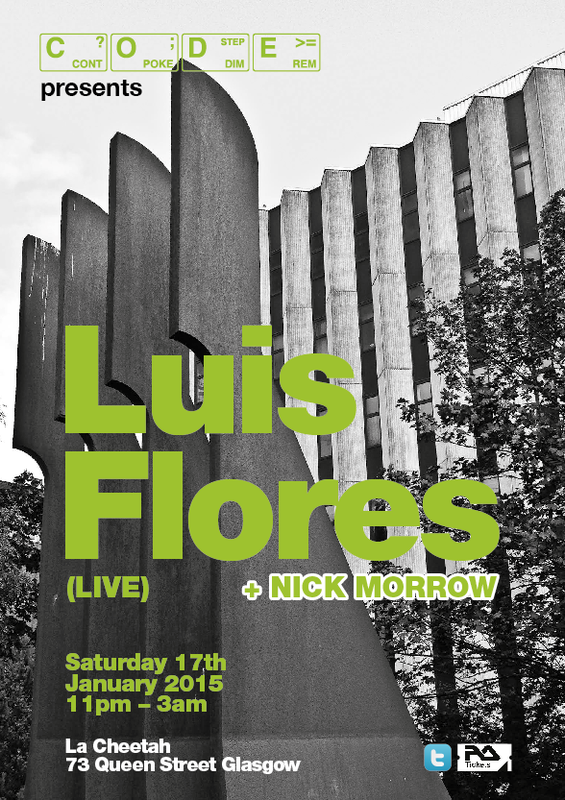 Tickets are now available on Resident advisor for our next event, which will feature a live set from Luis Flores. This event promises to be a big one. All the details can be found on Facebook here or on Resident Advisor here.